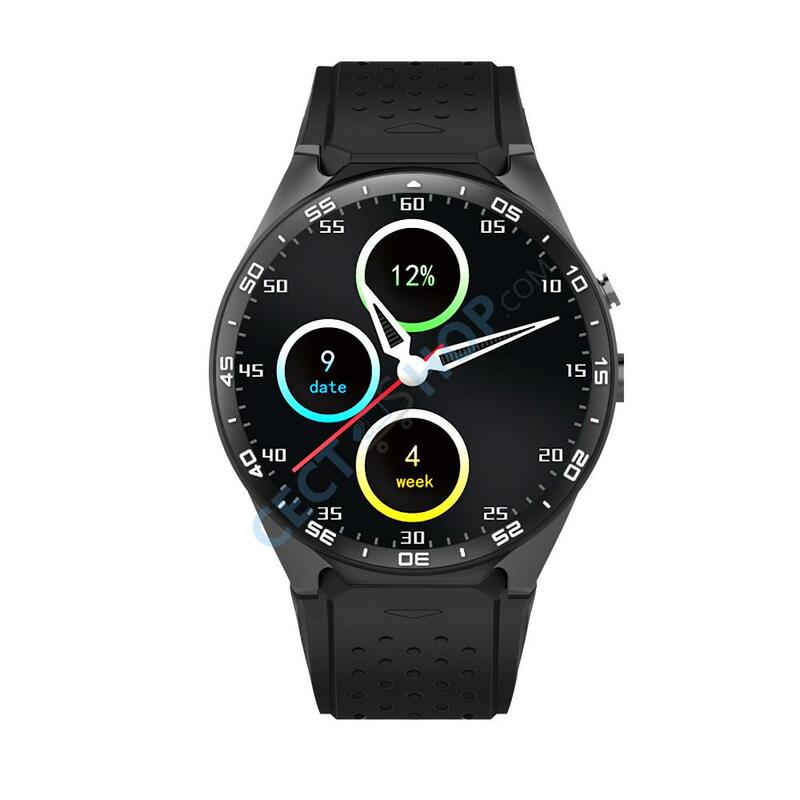 The KingWear KW88 comes with features that usually only expensive smartwatches feature. 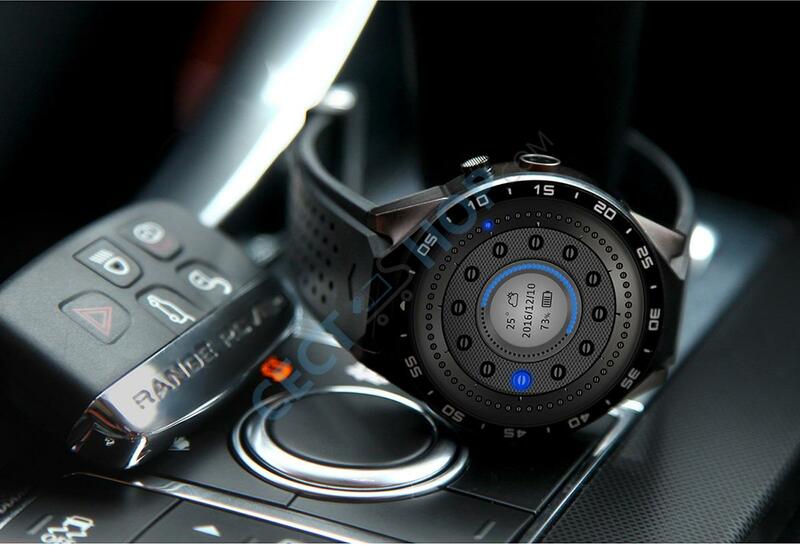 The smart watch has a built-in GPS receiver and 3G support. 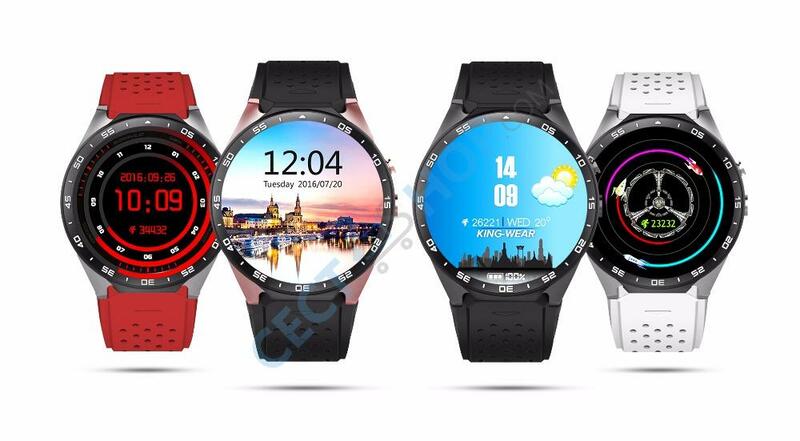 The KW88 fitness watch has a circular 1.39-inch AMOLED HD display with 400 x 400-pixel resolution (286PPI). Due to AMOLED screen, you have a bright and vivid display even in the sunlight. 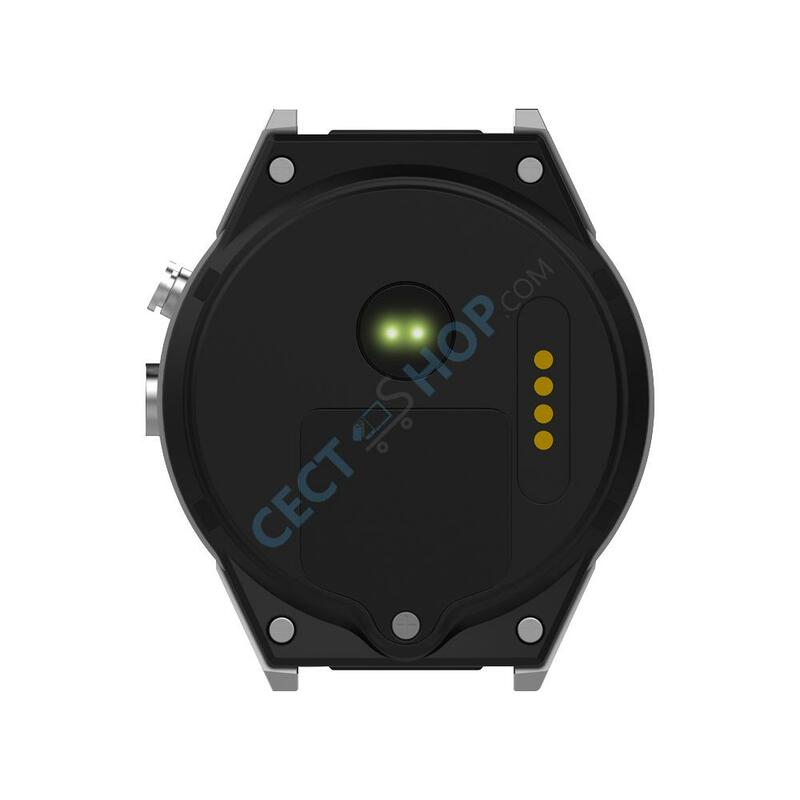 The KW88 smartwatch has superior brightness and viewing angle which is one of the most important things for a watch. 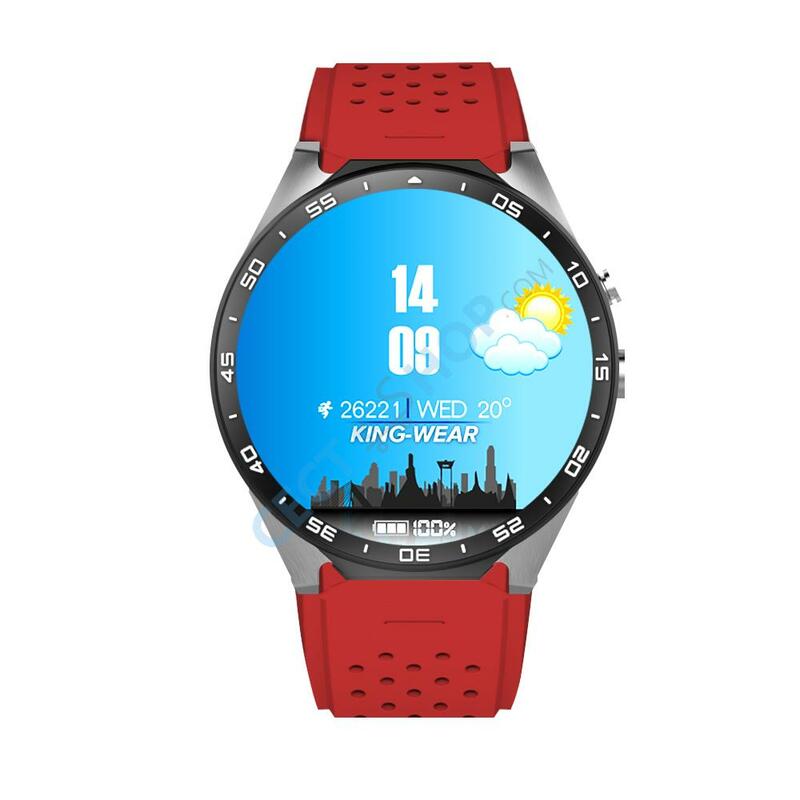 The KingWear KW88 is running Android 5.1 OS. 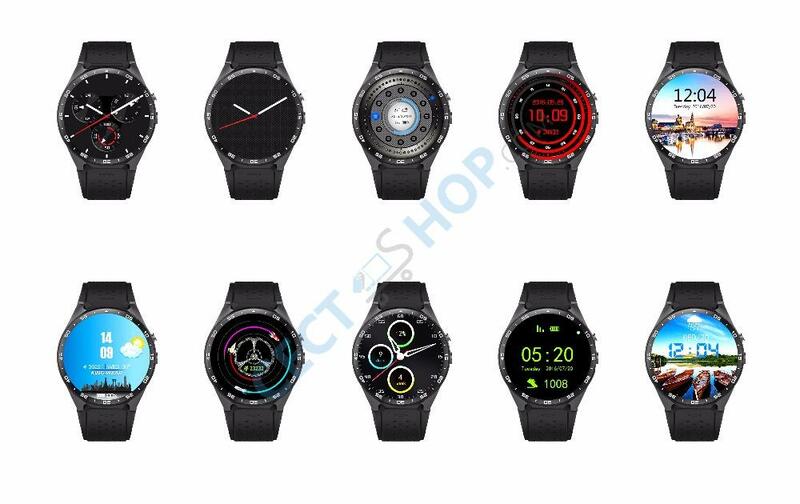 It also supports Google Play Store to download more apps for the smartwatch. 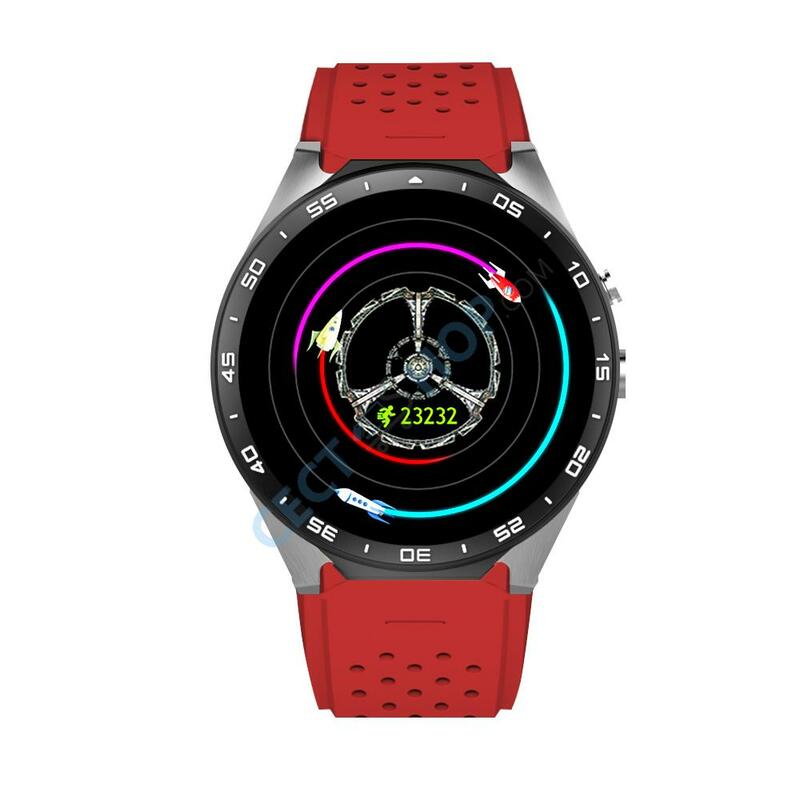 The watch is powered by a MediaTek MT6580 processor. Regarding memory, the device has an adequate 512MB of RAM and 4GB of ROM. 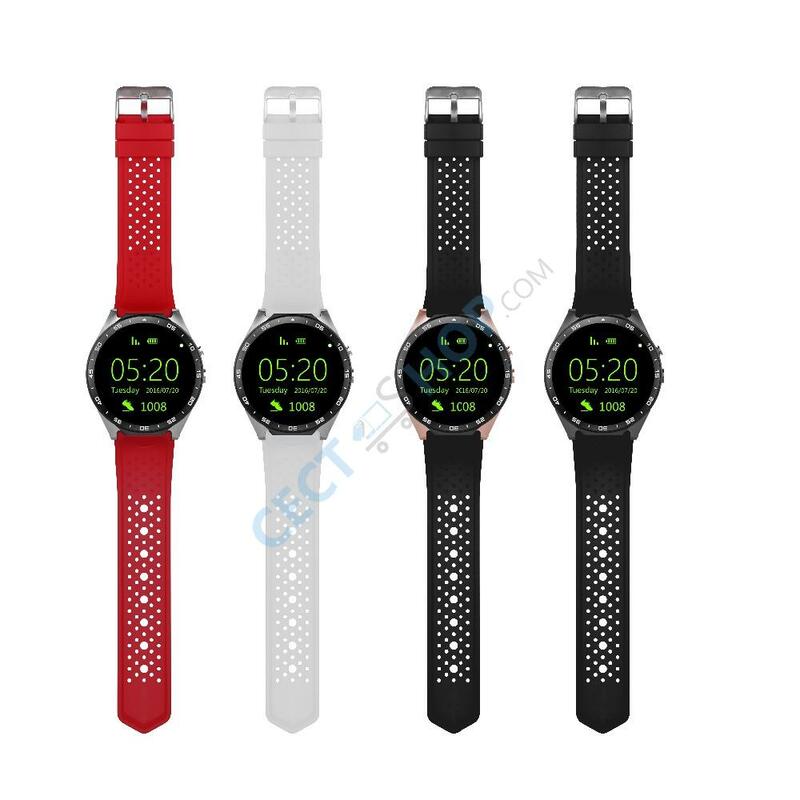 Since watches are not used for the same complex applications used on phones, this is more than adequate for their purposes. 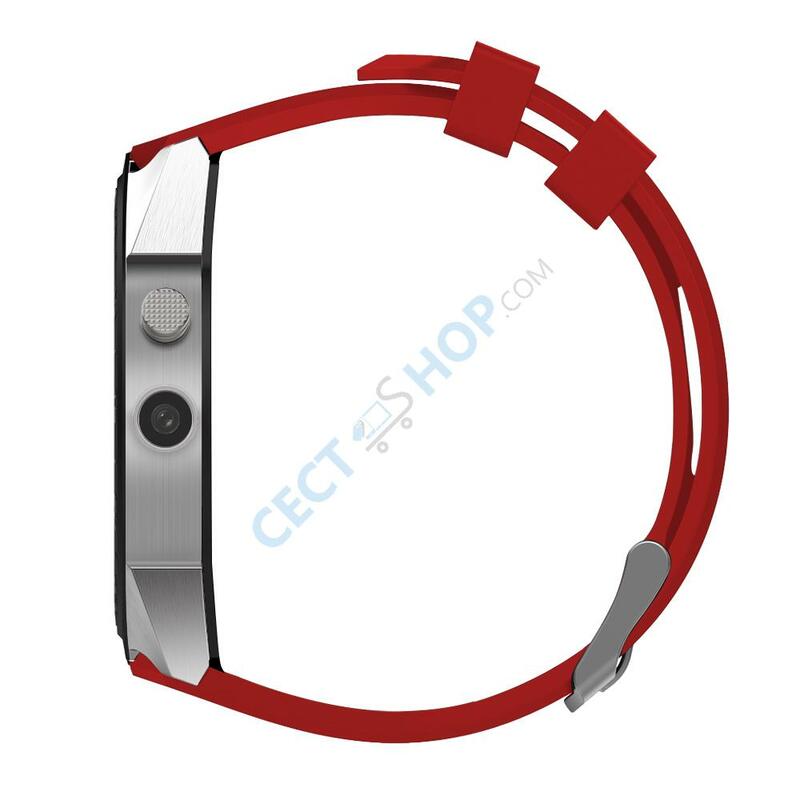 The smartwatch also has a slot for Nano SIM card and it is equipped with 3G WCDMA supported. 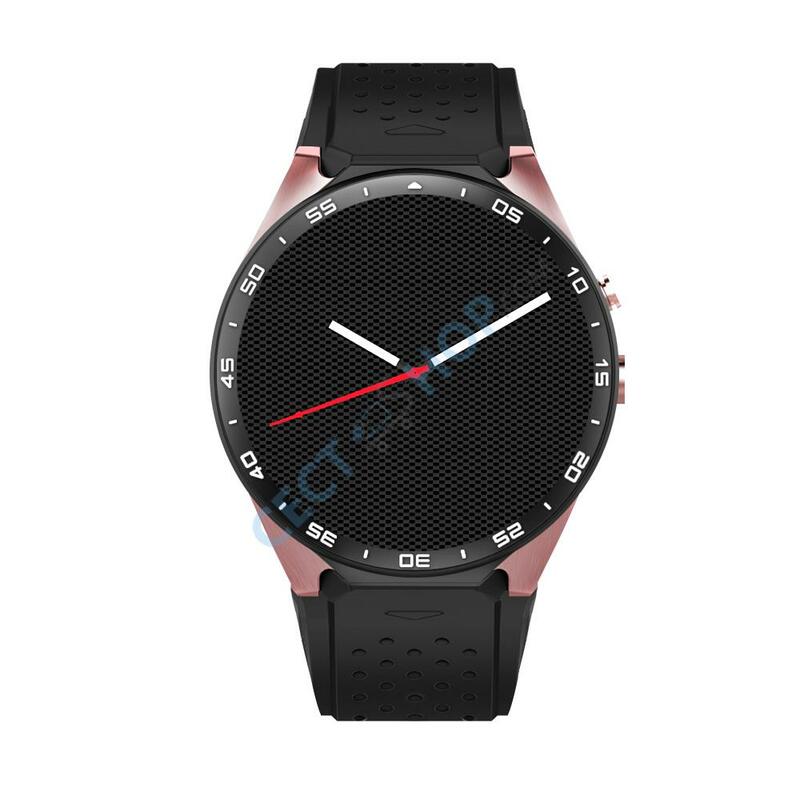 The smartwatch also supports Wi-Fi, Alarm, Speaker output support, Bluetooth, Calendar, GPS, Notification, and much more. 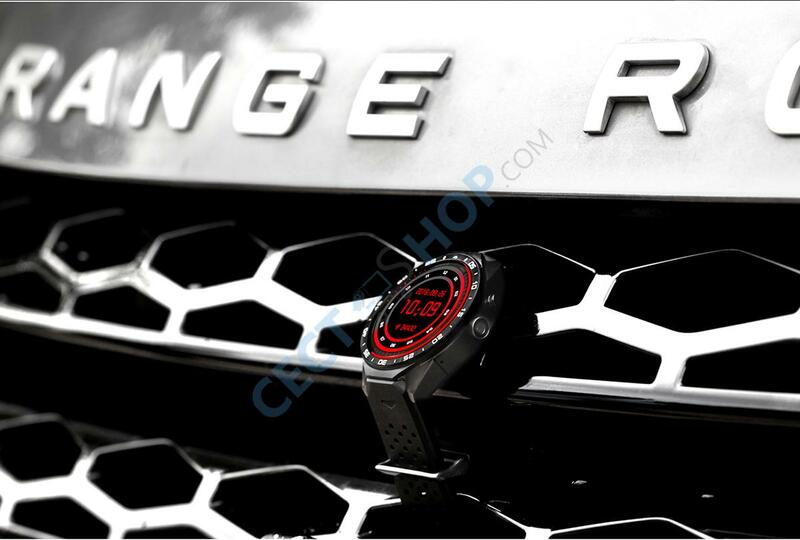 It has a built-in compass, heart rate monitor, exercise plan, alarm clock and pedometer. 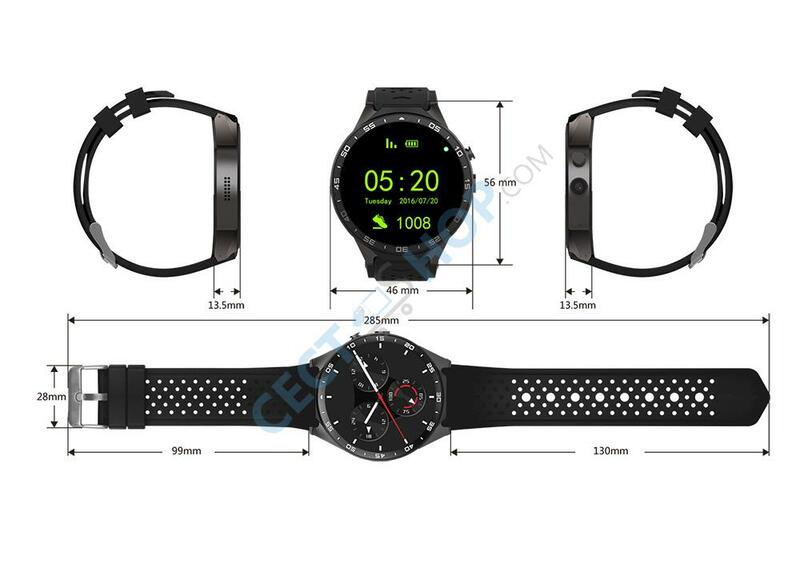 In addition, it will also show you distance traveled, calorie counter or let you know how you slept. 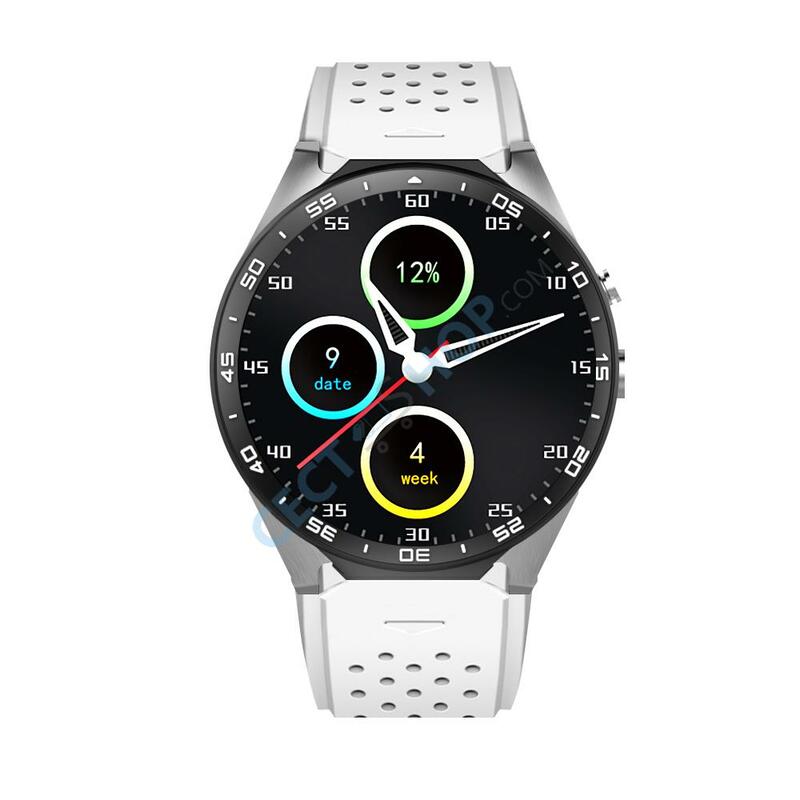 The Camera is the most important and phenomenal feature of this smartwatch. 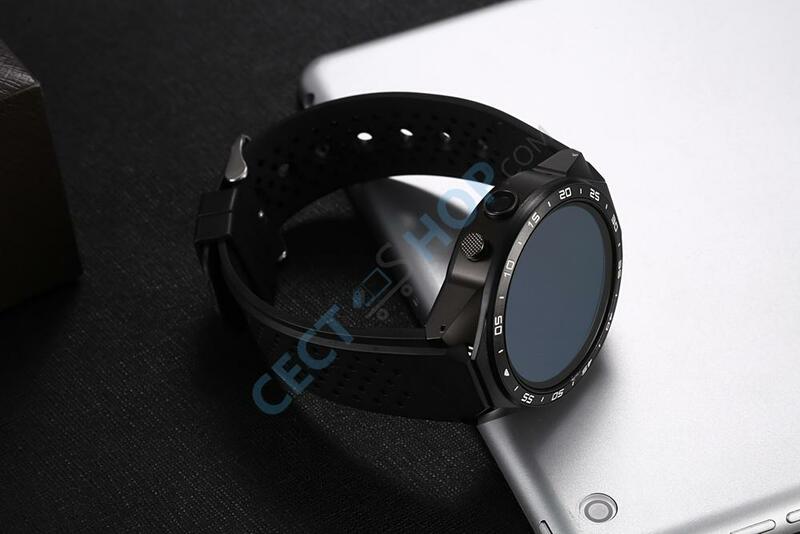 The smartwatch has an excellent camera with 2.0MP (SW 5.0MP). The Sony camera has 6 lenses for better picture clarity. You can easily capture your great memories of the right moment with high-quality pictures and videos. You can record videos in HD mode with 3D noise reduction. The KingWear KW88 comes with a large 350mAh battery which will last for two days of normal use. 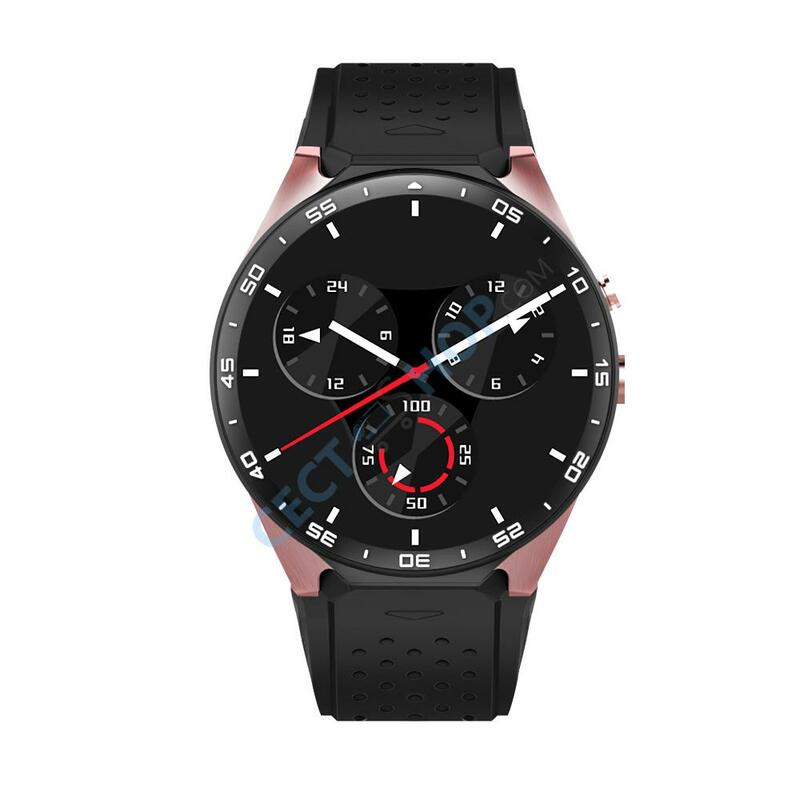 The KingWear smartwatch is also equipped with sedentary reminder, stopwatch, calendar and you will receive call and message notifications. Bluetooth 4.0 interface is supported as well, which ensures a fast and stable connection with your connected Android or iOS device. 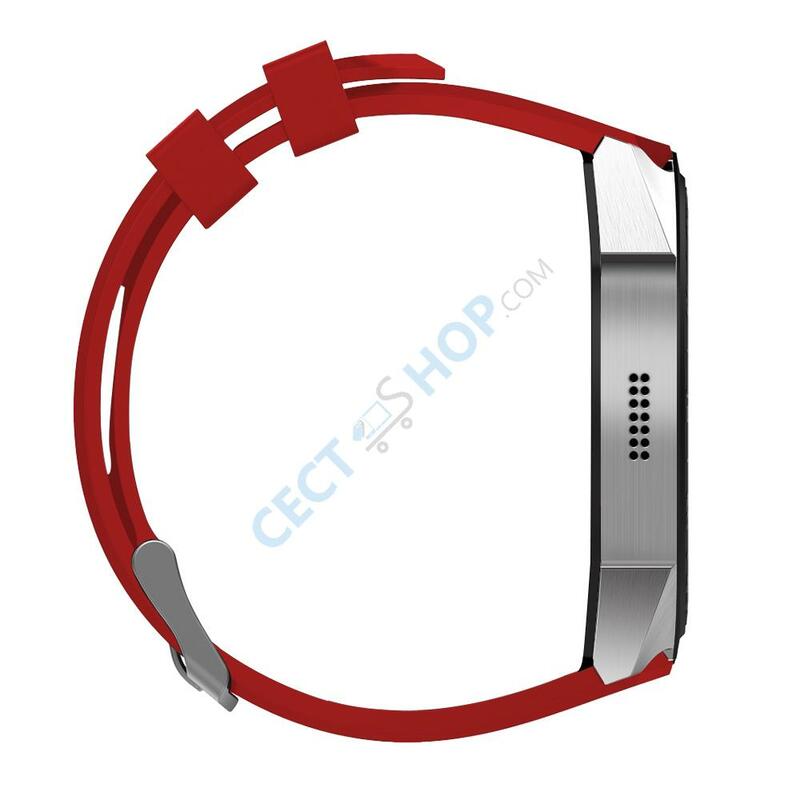 The wearable also vibrates when you receive incoming calls, SMS, app notifications and when your alarm rings. 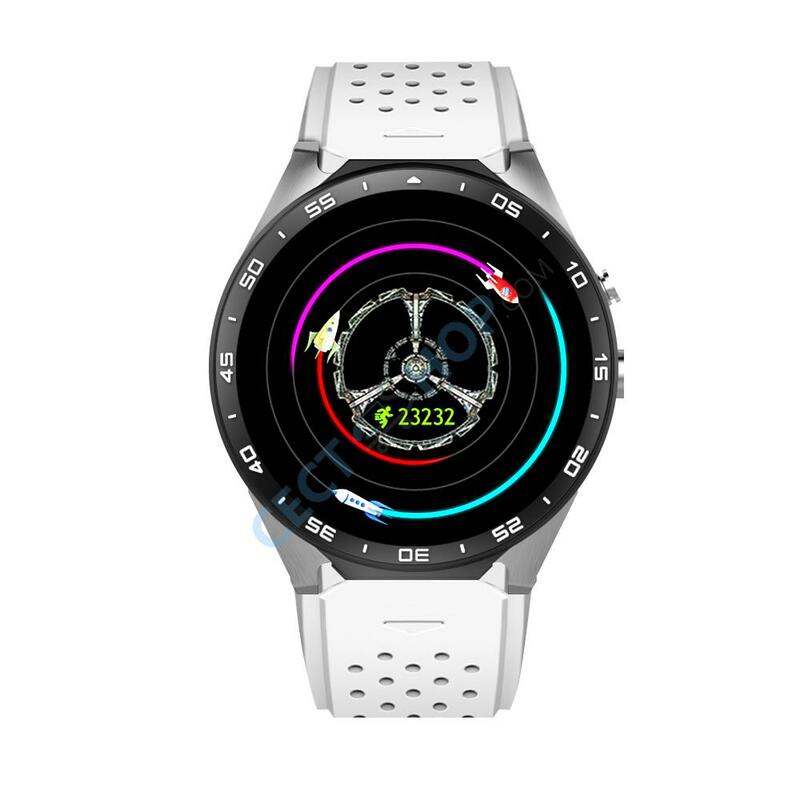 You can link the KingWear KW88 with “LinkTo” app which is available to download at the Playstore or iOS App Store. 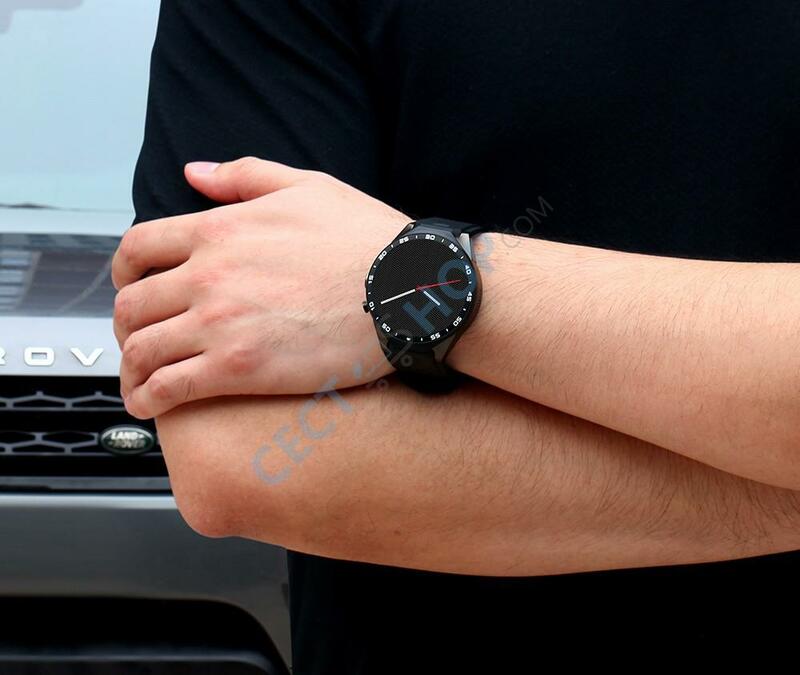 Order and buy the KingWear KW88 smart watch now at CECT-Shop.com! Bekomme ich auf der Uhr auch WhatsApp und SMS Benachrichtigen von meinem iPhone angezeigt? 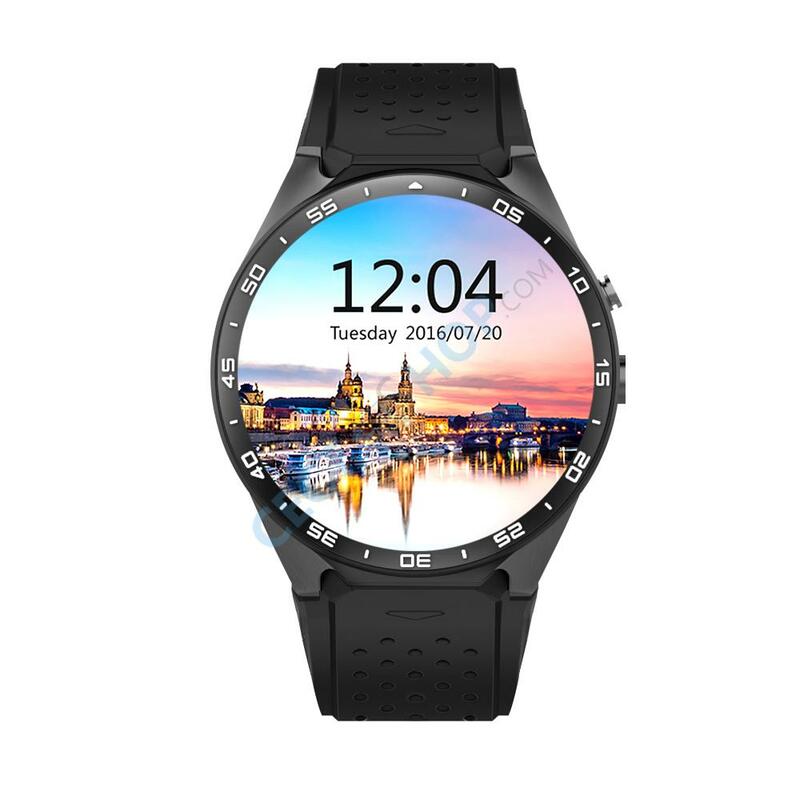 Hallo Dominik, vielen Dank für ihre Nachricht und Anfrage zur KingWear KW88 Smartwatch. Das Wearable vibriert unter anderem, wenn Sie eingehende Anrufe, SMS oder App-Benachrichtigungen erhalten. 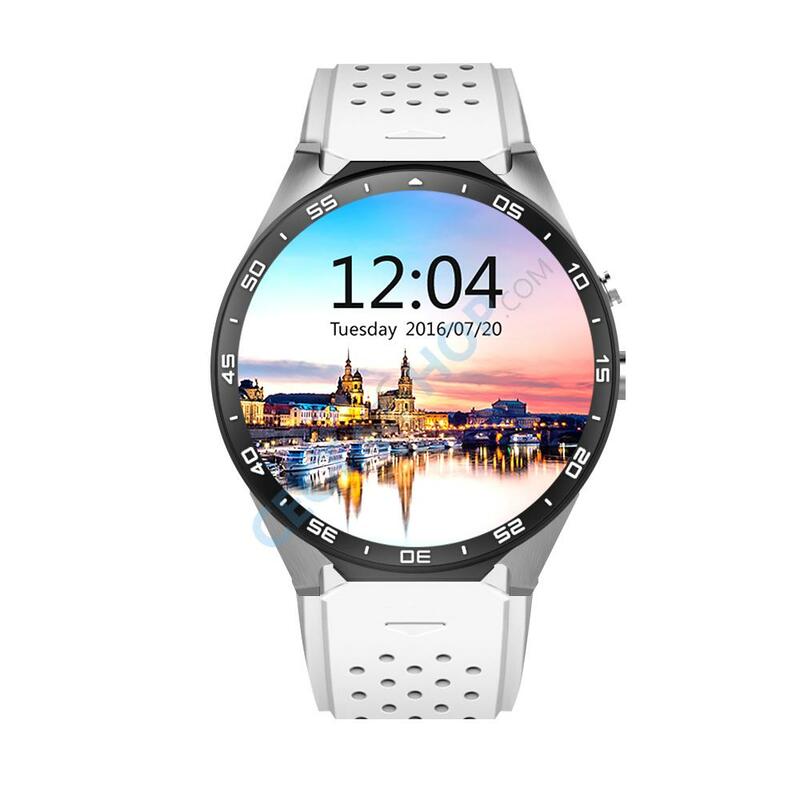 Die Smartwatch ist mit iOS 8.0 oder höher kompatibel. Sollten Sie weitere Fragen haben, stehen wir Ihnen gerne jederzeit zur Verfügung. Vielen Dank im Voraus und bis bald, ihr CECT-Shop Team.